I was tired of being mad at my spouse. I was tired of allowing hurt feelings to consume me. Tired of being easily offended. I wanted to be at peace. 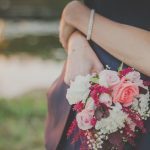 I wanted healing for the broken places in my marriage. One day I poured out my heart before the Lord and told Him I would fight for the covenant of my marriage. That I would believe in it and stop allowing negative thoughts about my spouse to embitter me. I’ve always loved to write out my prayers to God. And so I decided to spend 31 days praying for the aspects in my marriage that I struggled with. Concerns of my heart. Areas that I knew I needed to work on. Areas of prayer and supplication for my spouse. 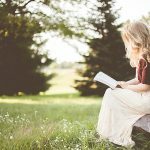 I needed to earnestly seek God’s wisdom and guidance. During this process, I learned some important reasons why I should always be diligent to pray for my marriage. When I think about the unseen spiritual forces of this world I wonder what these forces are doing behind the invisible scenes when my spouse and I aren’t getting along. I picture the devil sneaking around our minds pointing out areas of discontent and grinning an evil smile when our thoughts turn against one another and we end up in an argument. The more we each stand in our stubborn ways, the happier Satan gets. When I begin to see my spouse as my enemy, Satan knows he has gained victory. But I know that victory is temporary if I humble myself and start to pray. The real enemy of our marriage is Satan. He wants to divide and separate and he will prowl around and do anything He can to put you against each other. When I look at my marriage with spiritual eyes I begin to know who I should be fighting against. And that’s Satan. Not my spouse. And the best way to fight for my marriage and against Satan is through the power of prayer! Prayer brings you comfort when your heart is filled with sorrow. God loves you and wants you to let him know what you are feeling inside. You don’t have to hold it all in. Release it. Surrender it. Tell him everything. Let him carry your burden for you. He is your constant friend and He will never leave you or forsake you. Prayer softens our hearts towards God, and towards our spouse. Prayer just has a way of settling our spirits and calming us down. 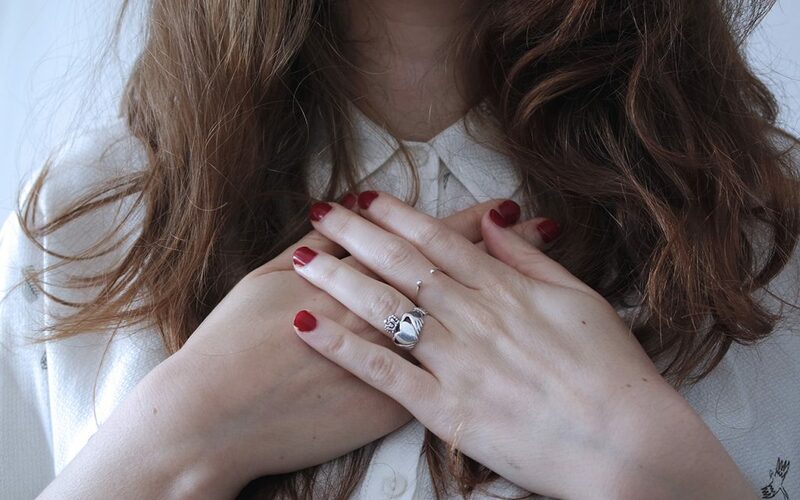 Whenever I pray I feel my heart begin to soften. It’s hard to pray for someone and be mad at them for very long. But even if you are, you can tell that to God too. Being honest about your feelings has a cleansing effect that will help you to forgive. You can also pray that God would soften the heart of your spouse towards you. I love praying this and then noticing a difference that I know only came from God working behind the scenes without me having to say a word. Prayer gives you peace when the problem isn’t solved. When you don’t know what to do. When you don’t know how to communicate. When you don’t know what to say. When you don’t know how a conflict will be resolved–asking God for direction and guidance will calm the anxiety in your heart about finding the answer. When we trust in God and tell him that we want to do the right thing but we don’t know what that is, it releases us to place trust in the Lord and wait for his direction and answers. I usually want conflict solved right away. But it isn’t always that easy. There have been times my spouse and I have gone to counseling and we still can’t seem to find the right solutions. When our peace comes from God we don’t have to wait for the conflict to be resolved before we can have peace. Prayer helps us release the problem to God and rest in Him even when the problem isn’t solved. Prayer helps us see clearly through the filters of our own misperceptions and viewpoints. Have you ever thought you were oh so right about a situation only to find out that your viewpoint was skewed by your own experiences and way of looking at things? Well, I have. It’s not fun to discover this, but it certainly helps us realize that sometimes we just have to concede to the fact that our judgments about what is going on could very well be misread and misinterpreted through our own sinful filters. Prayer helps me to see the cloudy lenses that are blocking my vision. God gives us wisdom through prayer and reading His word. There’s one thing that God promises to give to everyone who is diligently seeking Him. And that’s wisdom. Isn’t that comforting? God may not reveal his wisdom all at once to you. But if you fervently seek God through reading His word and prayer with a desire to know Him, He promises to give you the wisdom you seek. Prayer removes the roots of bitterness. My husband recently had the tree on our front lawn cut down. But before we could plant another tree we had to dig up all the roots under the ground. And boy were there a lot of them. And some of them were huge! 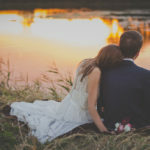 There are places buried deep within us that may harbor bitterness towards our spouse. We can only find them when we dig down deep. And then they require effort and intention to get rid of. Prayer helps us to see the things that aren’t visible on the surface. Prayer is the digging required to discover the roots spreading bitterness. When I pray for my spouse God begins to turn my thoughts around and helps me see his needs and hurts. As I pray for his needs I begin to look at my spouse as God’s child and as my brother in Christ. We are both children of God. I remember God created my spouse with his distinct personality for a reason. I’m reminded of the measure of grace God has given to me and that God requires I forgive just as he has forgiven me. Prayer helps you live in the power of the Holy Spirit. 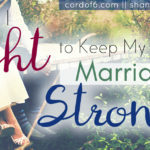 The truth is, I cannot love my spouse adequately in my own strength. I fail when I try to do it on my own. I’m disappointed when I try to love in order to get my own needs met. But when I allow the Holy Spirit to live in and through me and my motivation is to please God no matter what the results, then I can give love freely and have peace even if it’s not returned the way I hoped for. The Holy Spirit helps me to hold my tongue. To wait. To surrender my stubborn will. To stop counting wrongs, and not be easily offended. Prayer promises you the assurance that God hears you. God never promised that every time we pray we would feel Him. During some of my most desperate times of prayer, I didn’t always feel him. Sometimes I did. But sometimes I didn’t. That’s when we need to remember what God does promise. He promises to hear us when we pray. He promises that He is with us even when we can’t see or feel him. And we are confident that he hears us whenever we ask for anything that pleases him. God is the lamp who shines the light on our feet so we can see the next step on the path He has for us. I rejoice in his guidance and presence every step of the way. How has prayer helped your marriage? 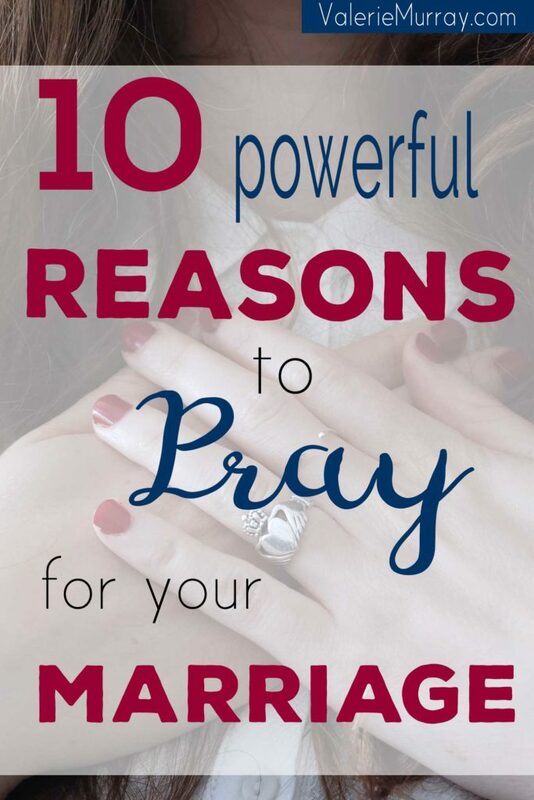 Can you think of more reasons why praying for your marriage can help restore it? Thank you so much for featuring this post today. I appreciate you! This is so well written, Valerie. 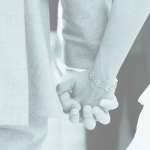 Yes, praying for our marriages is a powerful tool we need to use to strengthen our marriages. I love the way you laid out the reasons so clearly, Thank you for sharing at Grace and Truth. I would love to feature this post tomorrow. Thank you so much for featuring this on Grace and Truth. I love Grace and Truth, and consider it an honor. I thank you for the daily uplifting words and scriptures that you send out. Even though my marriage will be over soon I have become stronger thru prayer and encouragment from everyone. Patty, thank you for taking the time to comment. I’m so sorry about your marriage and the pain you are going through. May you find continued peace and joy in the Lord as he walks with you through your brokenness. Yes, I think that’s true for a lot of things—fear being another one for me. Getting to the root of the issue and seeing the reality of what it is, seems to be the starting point. Well said, Val. Pray is an indespensible tool in a marriage. And I so agree: it’s hard to say mad at someone for long when you are praying for them. Don’t ask me how I know. LOL! Hi friend. Your visits always make me smile. Marriage brings us to our knees sometimes, doesn’t it? Such a good word, Valerie! I can think of nothing more powerful or effective as to pray for our men! Beautifully said Valerie. I love your heart to help marriages mend and grow. God has truly grown your ministry in this area. Thank you Carmen! I love your ministry too.